I’ve already mentioned it before, but I’m going to say it again. 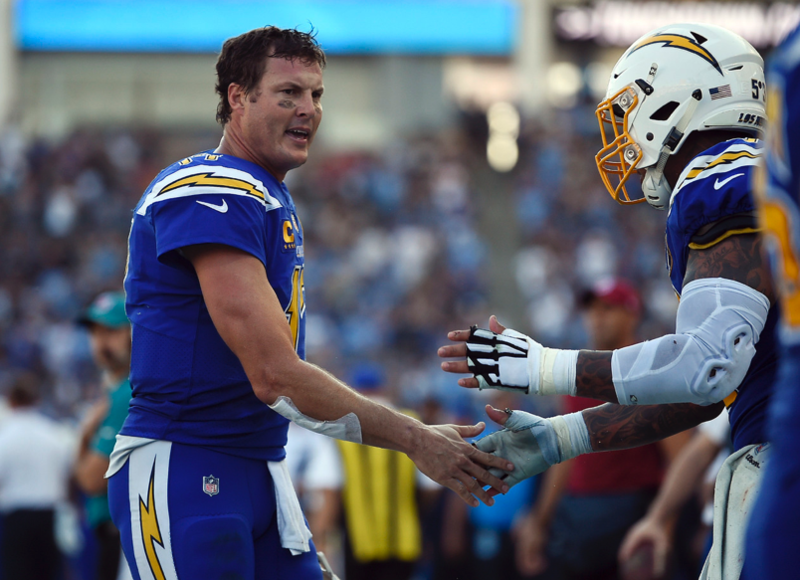 The Los Angeles Chargers can make a run in the playoffs. Sure, they just thumped the Arizona Cardinals at home, but a win is a win. I had them winning AFC West this year not thinking that the Kansas City Chiefs would go off on offense. Philip Rivers is among the most underrated quarterbacks of this era. He has an enormous amount of weapons at his disposal and the defense just got a big boost with the return of Joey Bosa from injury. Don’t be surprised to see them on the cusp of the AFC Championship game. 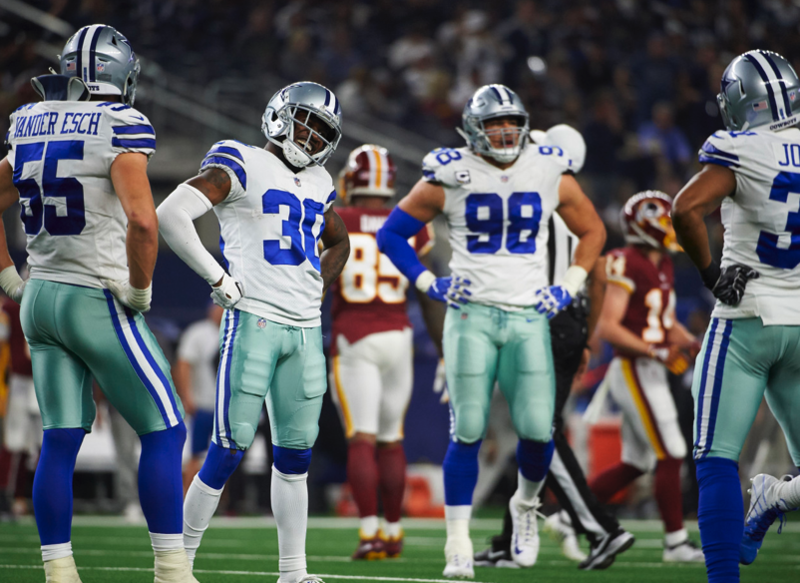 When the Dallas Cowboys traded their first round pick in 2019 to acquire WR Amari Cooper from the Oakland Raiders, the question needed to be asked; were they giving up too much? Looking at it then, no. And looking at it now, absolutely not. For whatever the reason was, Cooper was never utilized in Oakland anymore last season and this season yet again. Since the Cowboys acquired him the rest of the league was reminded of why he was the best receiver available when he was drafted 4th overall in 2015. Other than the Cowboys disappointing Monday night loss to Tennessee, they’ve won every game since with Cooper on the team. I don’t think that it’s a coincidence and the proof is in how Dak Prescott has been playing knowing he has Cooper on the field. Dallas looks primed to take control of this division going into December. 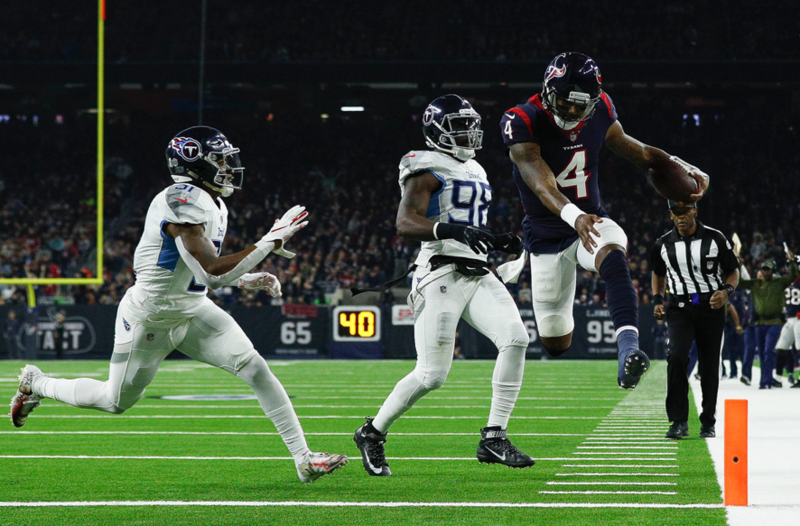 If it wasn’t for the Indianapolis Colts recent surge, the Houston Texans would be running away with their division. Their last game against the Tennessee Titans just showed why they shouldn’t be overlooked down the stretch. Deshaun Watson is a dynamic quarterback who honestly should have been selected a lot higher than 12th overall in 2017. If you remember, Houston traded up 13 spots to get him. I’m sure they have no regrets about that. The other bright spot for them is the running game is back in swing with Lamar Miller showing why he was a big free agent addition in 2016. The defense is healthy and there’s no telling how far they can go. So long as they avoid going to Foxboro which hasn’t done them any favors in years past.